Roger Federer announced he will make a French Open comeback this year after he was sensationally knocked out of the Australian Open by Stefanos Tsitsipas. 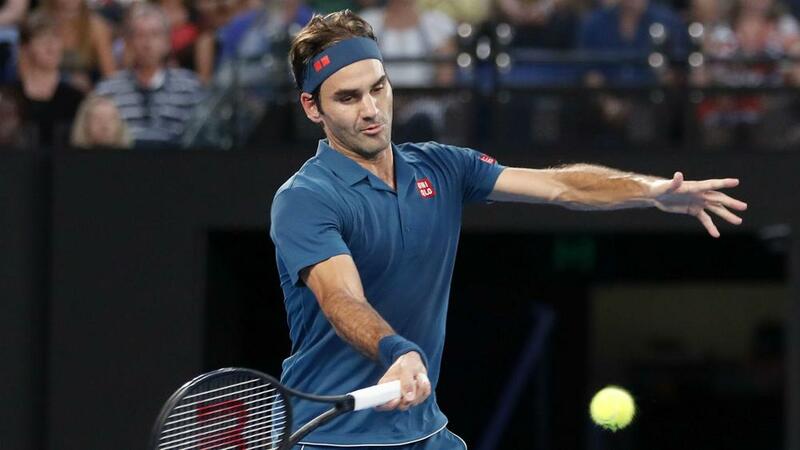 Federer's quest to become the first man to take the title at Melbourne Park for a seventh time was ended by 20-year-old Greek Tsitsipas, who won a thriller 6-7 (11-13) 7-6 (7-3) 7-5 7-6 (7-5) at Rod Laver Arena on Sunday. As a result of his fourth-round loss, the 20-time grand slam champion remains one win short of reaching 100 singles tournament triumphs in his astonishing career. Federer has not played at Roland Garros for four years, missing the 2016 event due to injury and opting to skip the clay-court season in each of the last two seasons. Yet the world number three revealed he will enter the Paris major this year following his shock loss to rising star Tsitsipas. "It's a bit of a desire. I’m in a phase where I want to have fun and I've missed not doing it." said Federer of the French Open. "I don't feel it is necessary to have a big break again". Federer claimed his only French Open title a decade ago, beating Robin Soderling in the final.